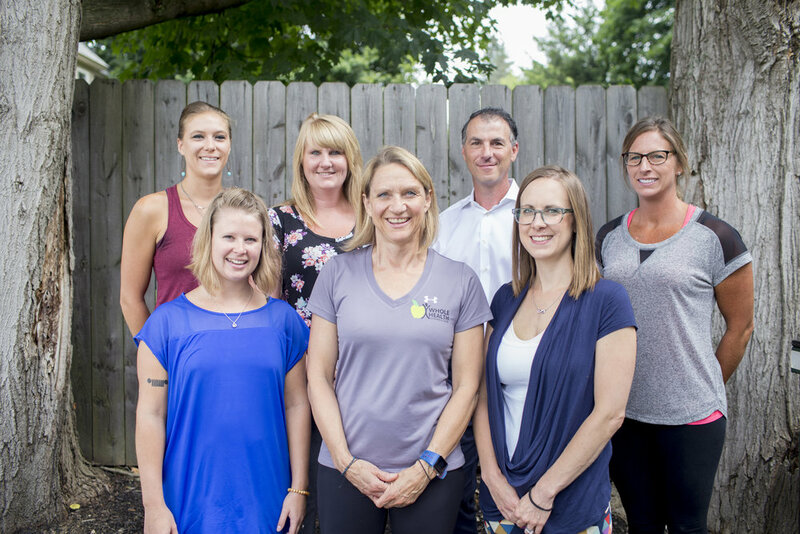 Welcome and thank you for visiting Whole Health Chiropractic Center! We truly believe healthy living is a choice. Make the best choice for you and have our team help you design a care plan that best fits your needs, your desires, your goals and your health.